Deep and large tread, with central ribs and reinforced shoulders. 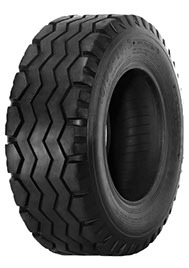 The special compound ensures an high cut and tread-wear resistance. The pattern design has been conceived for high loadings and prevents lateral slipping, by ensuring at the same time an high comfort for the operator.